The comfortable world of Martris Drayke, second son of King Bricen of Margolan, is shattered when his older half-brother, Jared, and Jareds dark mage, Foor Arontala, kill the king and seize the throne. Tris is the only surviving member of the royal family aside from Jared the traitor, and he flees with three friends: Soterius, captain of the guard; Carroway, the courts master bard; and Harrtuck, a member of the royal guard. Tris harbors a deep secret. In a land where spirits walk openly and influence the affairs of the living, he suspects he may be the mage heir to the power of his grandmother, Bava Kaa, once the greatest sorceress of her age. Such magic would make Tris a Summoner, the rarest of magic gifts, capable of arbitrating between the living and the dead. 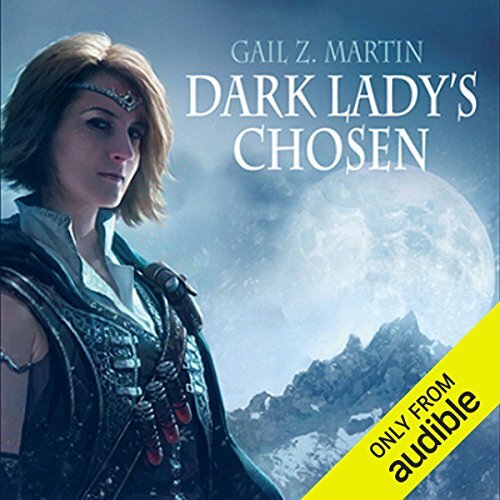 BONUS AUDIO: Includes an exclusive introduction written and read by author Gail Z. Martin. 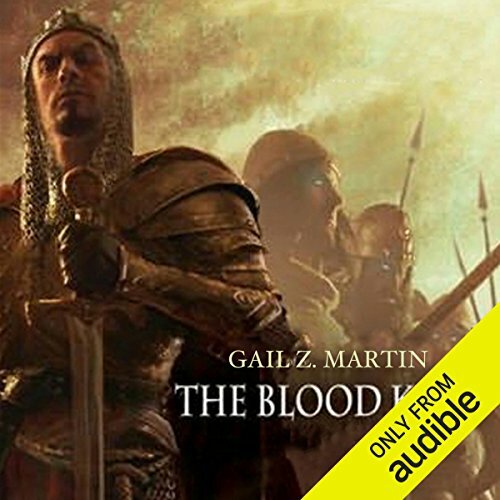 ©2007 Gail Z. Martin (P)2009 Audible, Inc.
Once Tris wins back the throne and destroys the Obsidian King, he realizes that the hard work is just beginning. Although Jared the Usurper held the throne for less than a year, his reign took a terrible toll on Margolan. 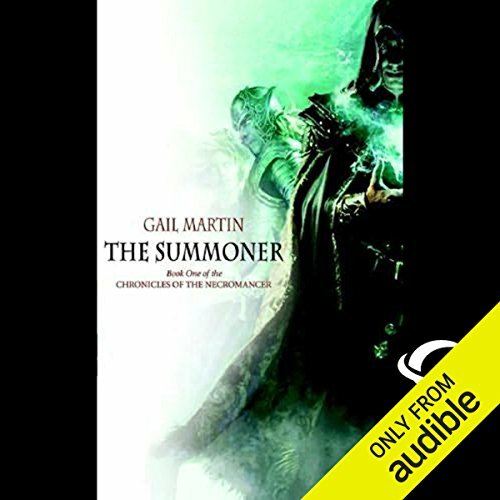 The fourth thrilling installment of Gail Z Martin's Chronicles of the Necromancer series sees Tris's kingdom on the brink of collapse. The ate of Jonmarc Vahanian is also hanging in the balance, as the vampires and the undead enter into a deadly civil war - and threaten to unleash an even greater danger onto the world. 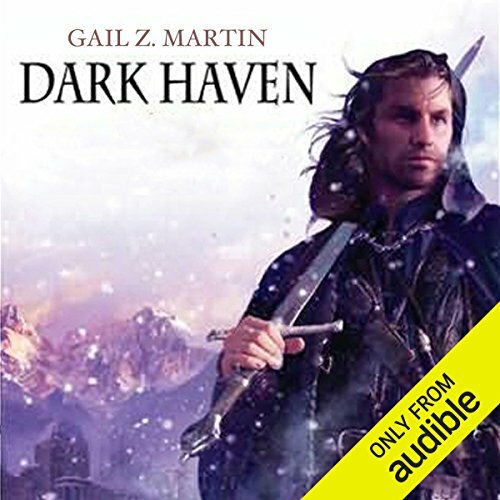 Love this narrator and Gail too!